Wiring is all about connecting. It brings power to devices and appliances in your home or business. This is a service that should not be taken lightly, especially when the safety of your family depends on it. 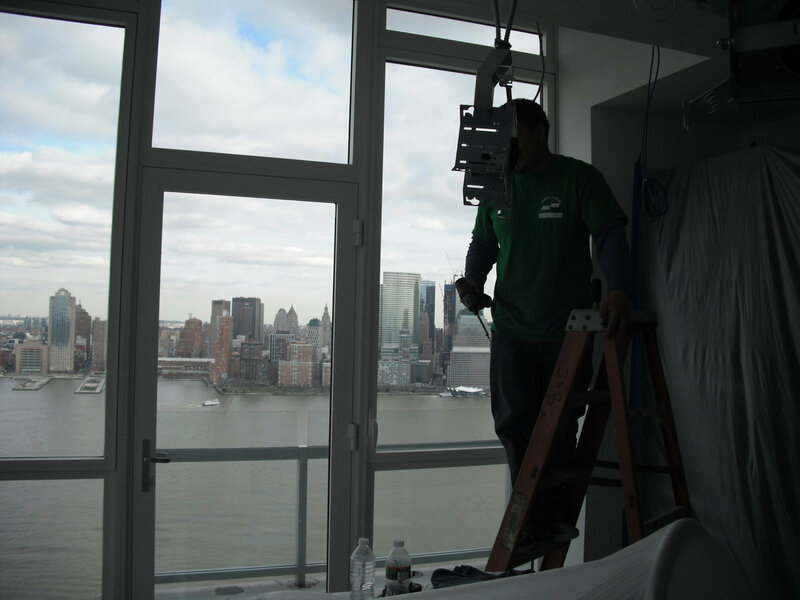 We do it correctly and efficiently because we bring experience to the job and we do it with diligence. Whatever the size and scope of your wiring project, First Class Electric's professional electricians install up-to-code wiring in homes and businesses throughout Central New Jersey. We offer a 100 percent guarantee on our wiring. Give us a call at (908) 409-1752 or fill out our contact form for help. 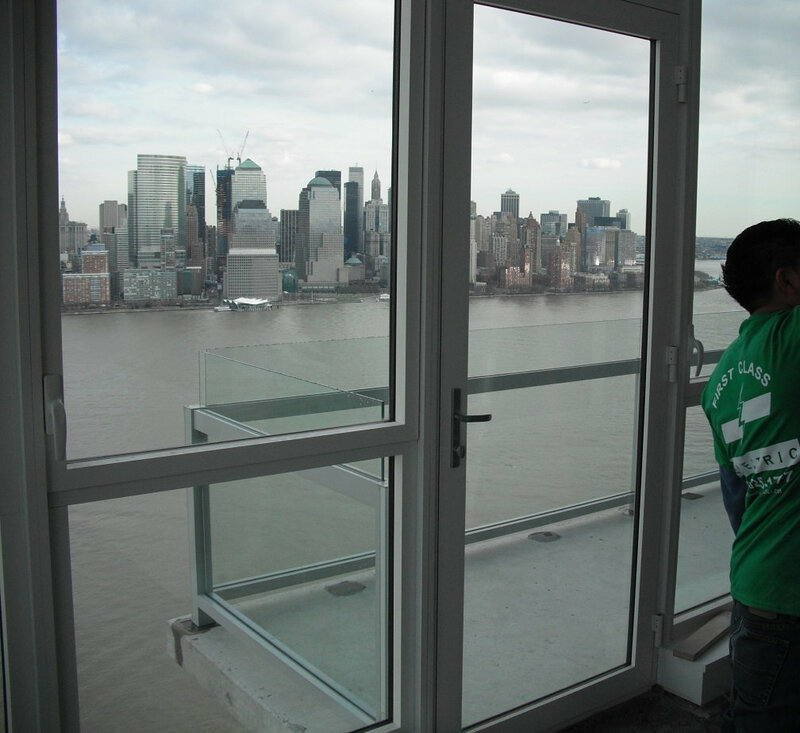 Why Should You Use a Certified Electrician? There have been significant changes over the last few decades in the electrical requirements of home and business owners. Multiple computers are now common in most work and living environments and we are seeing many homes with theater systems, multiple televisions, as well as many large and small appliances. For protection from electrical shock and fire hazard, it is critical that the wiring in your home or business complies with National Electrical Code (NEC) standards. Every conscientious consumer should insist that all wiring be done by a licensed electrical contractor who knows the electrical codes and ongoing NEC updates of that code. Here are some of the essential components: wire size, wiring method, number of circuits and devices, lights per circuit and design of the electrical system, and that is just for starters. If just one of these components is incorrectly installed, it could cause a chain reaction of failures, sometimes resulting in loss of power or a fire. 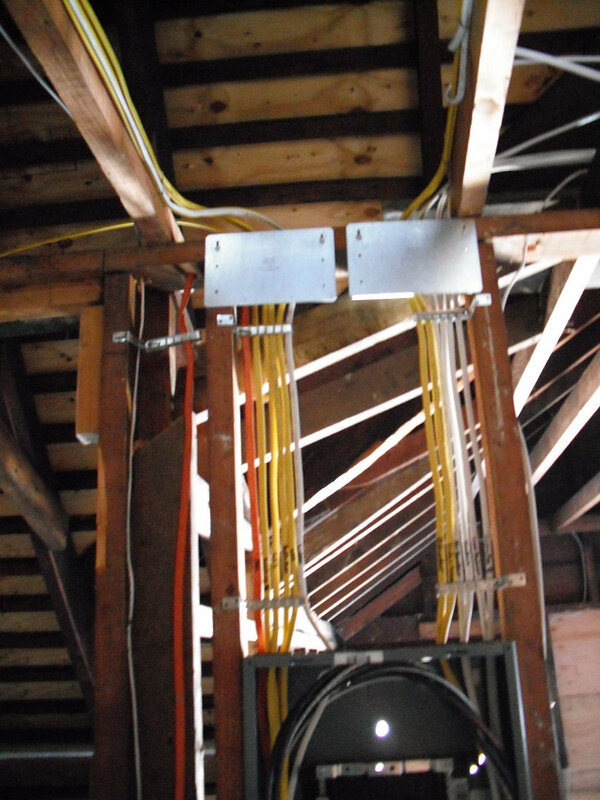 First Class Electric electricians know what wiring is needed and how to install it. Whether it is just one circuit or the entire residence that must be wired, you need to know your wiring is safe. 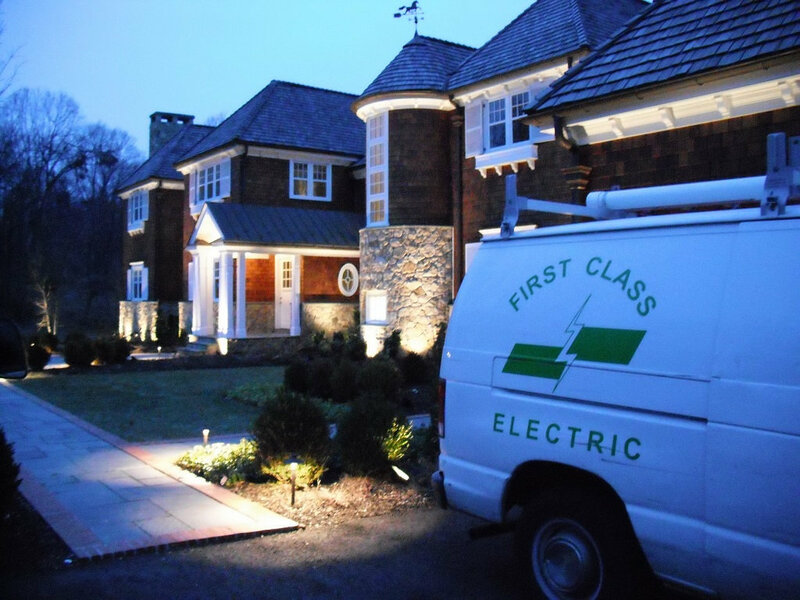 You can always rely on First Class Electric for any wiring projects, whether minor or major. Some of the more complex wiring systems in a typical home are in the kitchen, basement, and bathroom. These are some of the most hazardous areas of the home, with. a lot of underlying electrical structures located in these areas. Coincidentally these are the most frequently renovated rooms in the home. Because there are so many essential appliances that consume large amounts of power, the electrical supply to the kitchen is particularly important and unique. First Class Electric wires and resolves electrical related issues in existing kitchens as well as install new wiring during kitchen renovations. Kitchen wiring requiring dedicated circuits in the kitchen includes refrigerators, microwaves, dishwashers, garbage disposals, and cookers. Ground Fault Circuit Interrupter (GFCI) outlets are musts in countertop receptacle outlets. These protect people from shocks, even electrocution if they come into contact with conductors of electricity like metal and water which are prevalent in the kitchen. 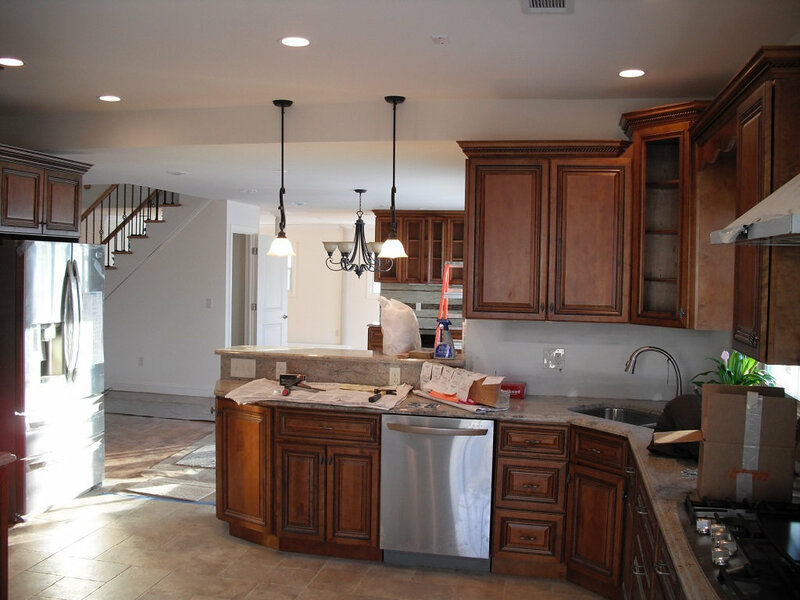 Then there are all the lighting options you will find in kitchens such as ceiling fans, recessed lighting, under-cabinet lights and various other light fixtures. The bathroom may be the most frequently renovated room in the house because of intensive use multiple times a day. Key electrical components that are often replaced are exhaust fans, GFCI outlets, and light fixtures. 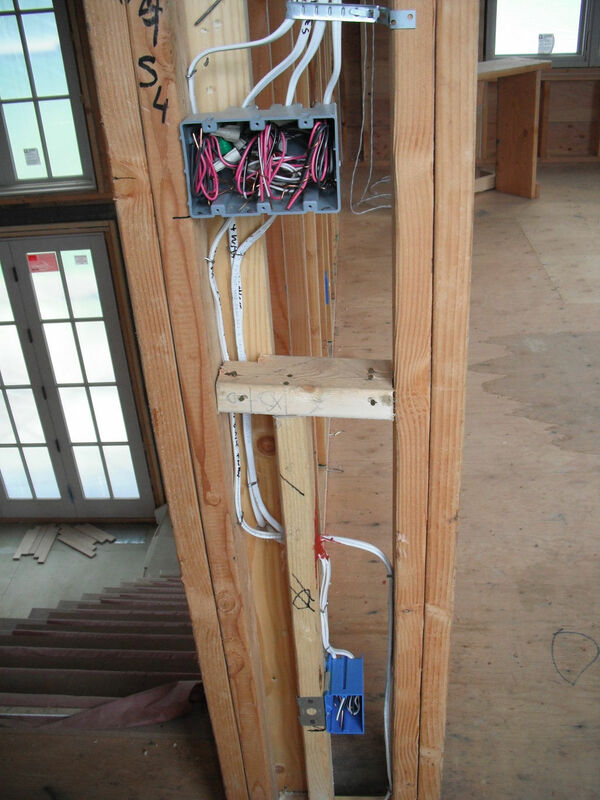 This type of wiring requires a professional because of water and its potential safety hazards. First Class Electric’s electricians will wire a new bathroom or help you with any repairs or renovations to your existing bathroom. Finishing a basement is a great way to create extra living space, but it requires extensive electrical planning and installation. Electrical components in your basement are as diverse as your needs and how you will use the new or enlarged space. We see many homeowners choosing recessed or track lights to light their basements. 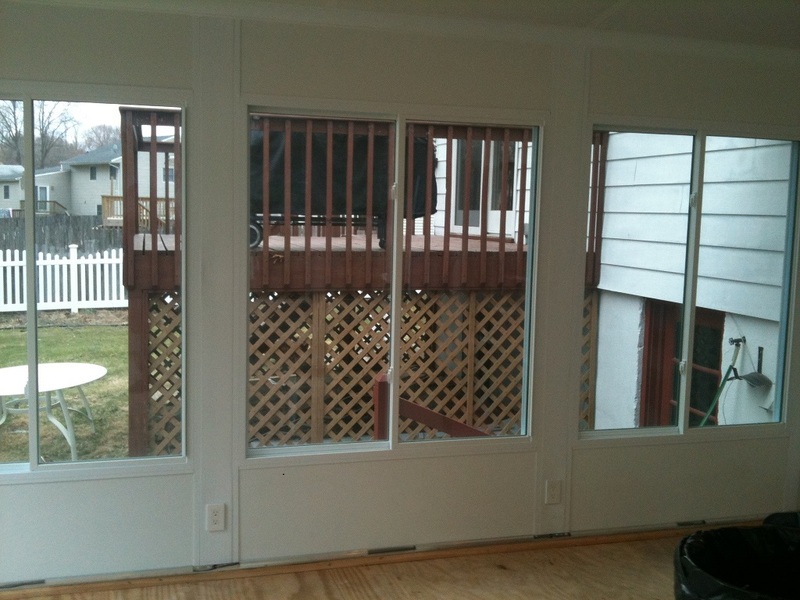 Outlets are required by the National Electrical Code (NEC) protocols. Flat screen televisions are typically installed in finished basements, as well as appliances needed for entertaining. Our electricians will give you their professional opinions on how you may plan the wiring and lighting design of your basement.